The EgyptAir flight 804 crash resulted in the death of 66 people. The family of victims of a 2016 EgyptAir airplane crash are suing Apple, blaming the plane crash on an overheating iOS device belonging to the co-pilot. According to the lawsuit, the co-pilot’s iPhone 6s or iPad mini overheated in the cockpit and ultimately caused a fire, which caused the plane to crash. EgyptAir is also named in the suit. 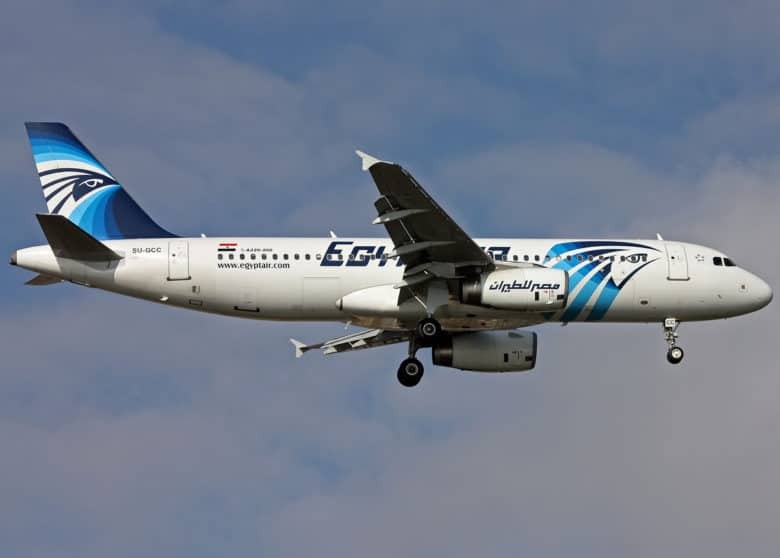 The EgyptAir flight 804 crash took place over the Mediterranean Sea that and resulted in the death of 66 people on board. However, while an on-board iPhone or iPad (it’s not clear which) is blamed in the suit, some industry experts think the fire actually started in the avionics bay due to a short circuit or some kind of explosion. Terrorism is one possible explanation for the crash. The crash itself took place on May 19, 2016. EgyptAir Flight 804 dropped from radar coverage while flying over the Mediterranean Sea. Before crashing, Greek defense systems logged the planed as it cruised at 37,000 feet. It then made a sharp 90 degree turn, before making a 360 degree move right, and then dropping off the radar. Whatever the cause of the crash, we hope that the families of the victims receive some answers.